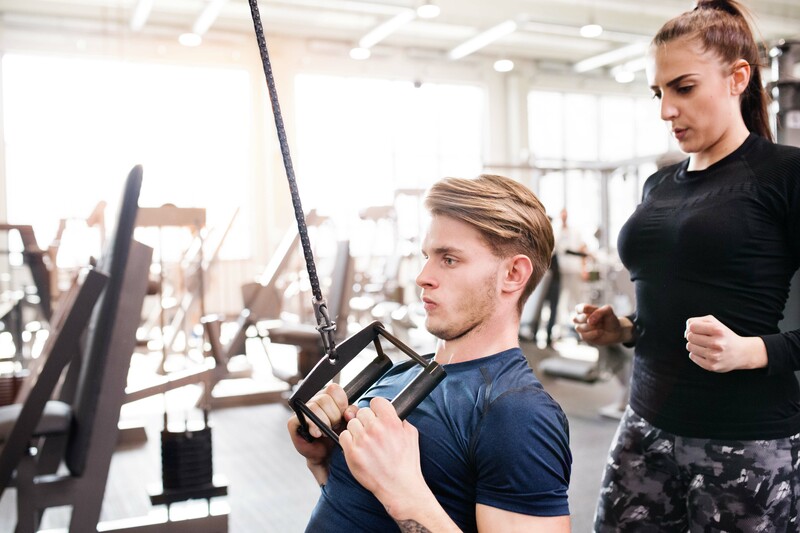 Our personal training services consist of two programs focused on helping you reach your goals and be in great shape and healthy while doing it! This 12 week cardiovascular program is a detailed daily metabolic periodized training program that gives you heart rate specific workouts for your training based on your current needs and VO2 test results. This plan will help you decrease body fat, increase performance, while minimizing your risk for injury. This 12-week strength and flexibility program is based on the results of your START assessment and your goals. This program is periodized and created/modified monthly by professional Physical Therapists and Exercise Physiologists. 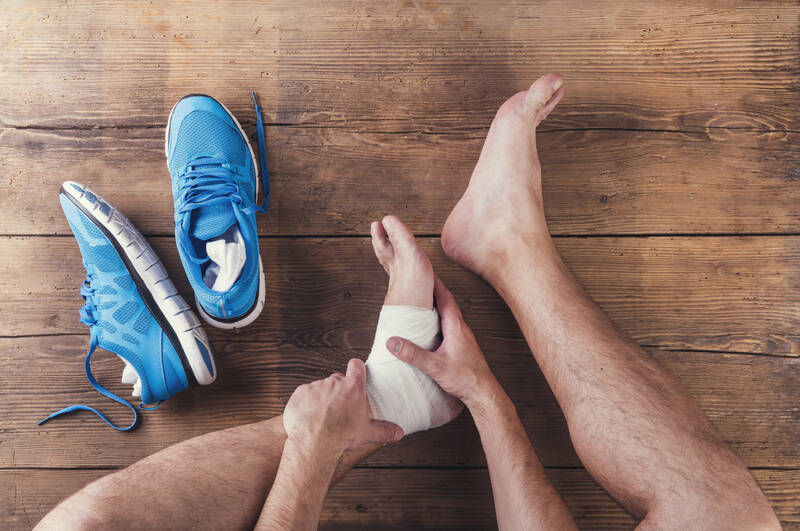 It includes exercises that are essential to improving function and joint stability, and improve flexibility, while minimizing the risk for injury. This program consists of 3 different stages and includes a total of 3 exercise-instruction sessions. 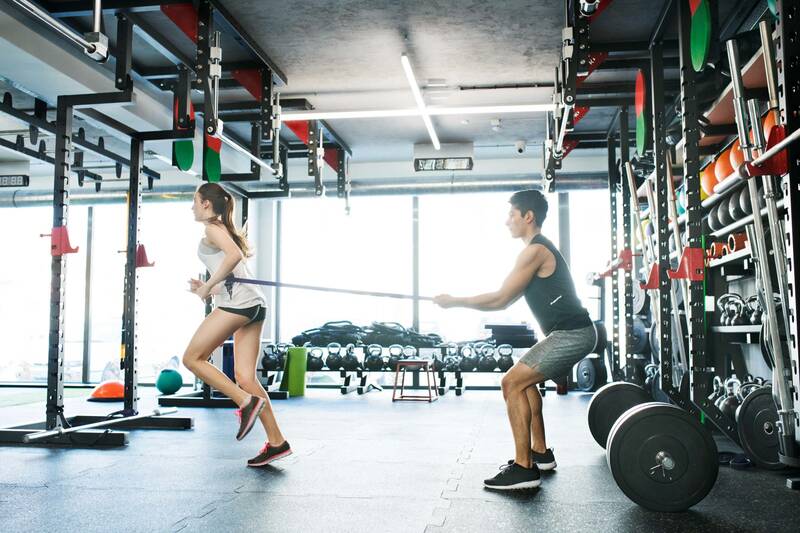 Why should you choose us for Personal Training? What benefits does Personal Training provide?